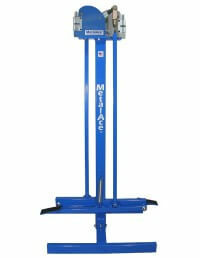 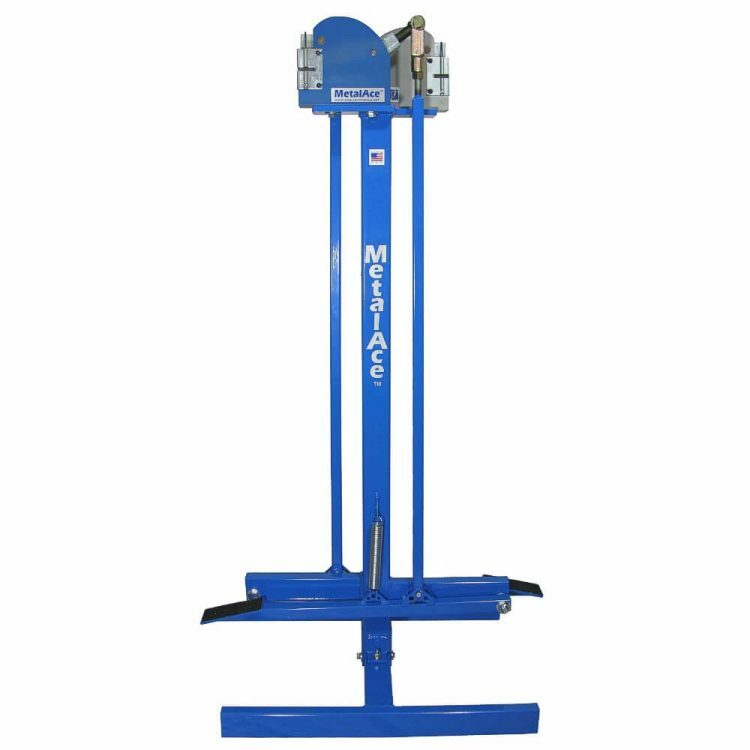 The MetalAce Foot Shrinker/Stretcher Stand incorporates sensible design and powerful pedal ratio to make metal shrinking and stretching more effective and less labor intense. 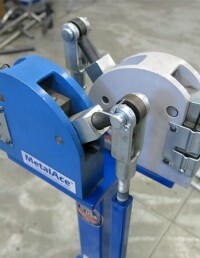 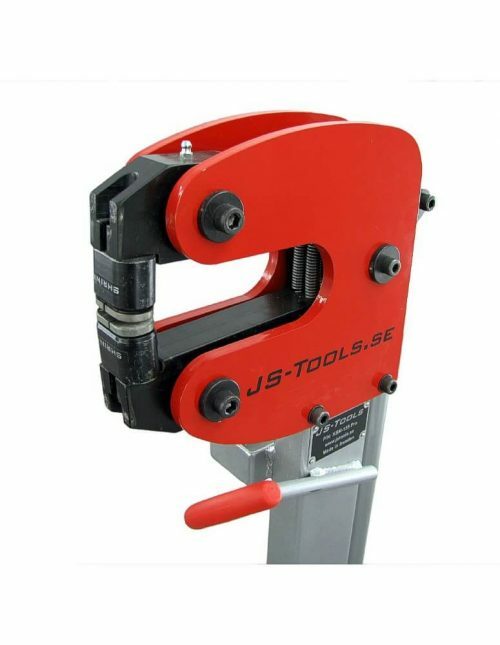 Hands free operation allows better control of your metal work and much faster results! 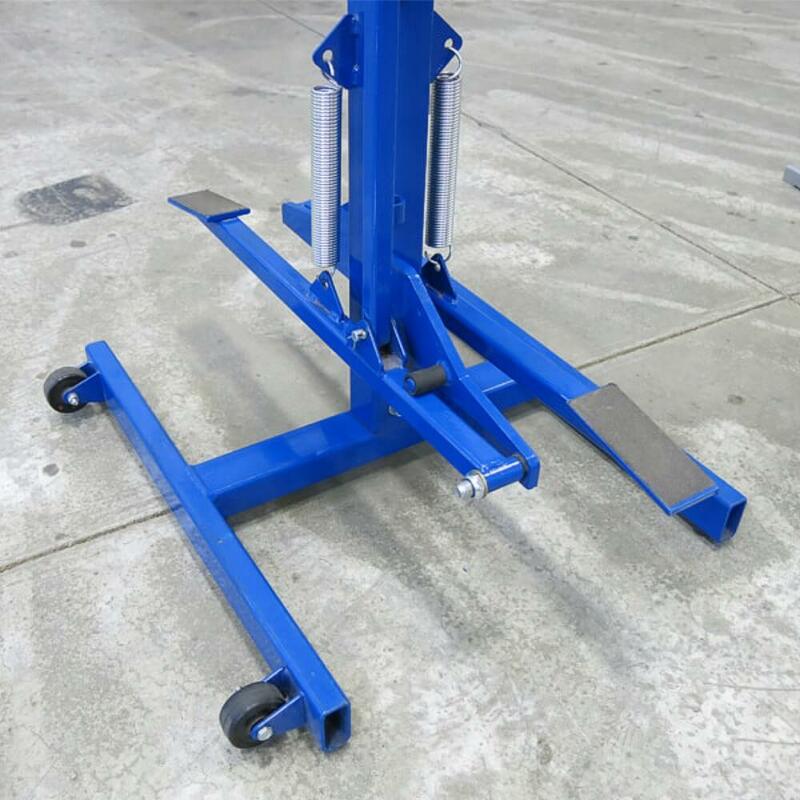 Mobile unit on casters allows easy transport around the shop for access wherever needed and threaded tie rod allows quick and easy adjustment for initial setup. 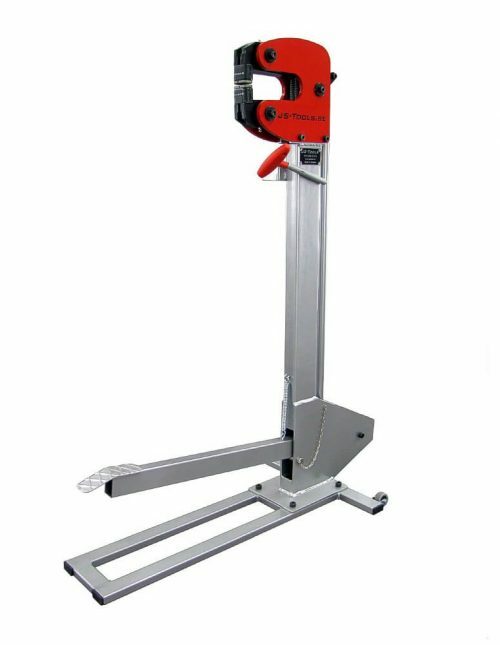 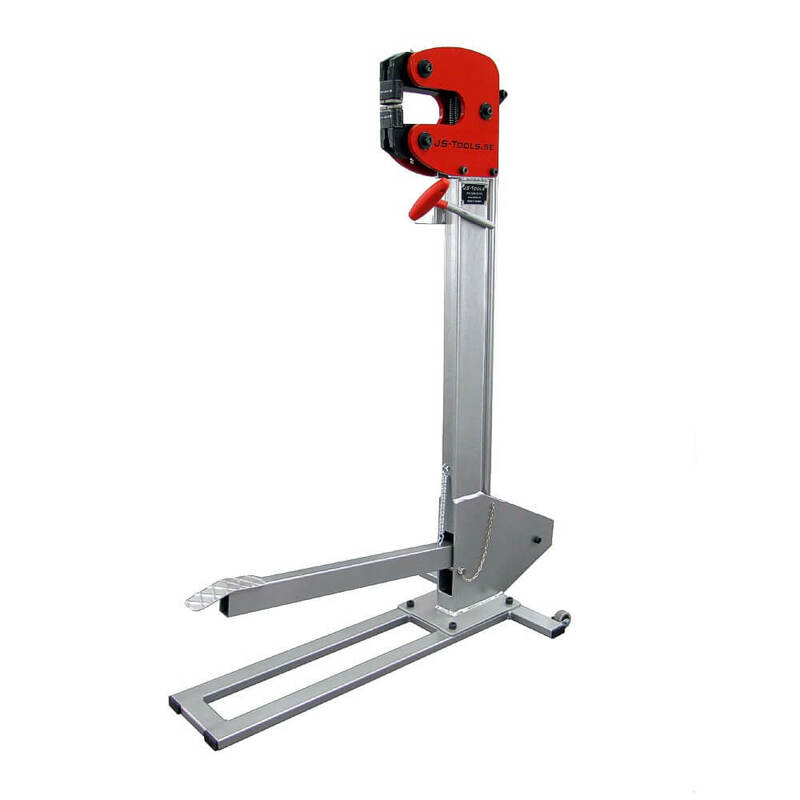 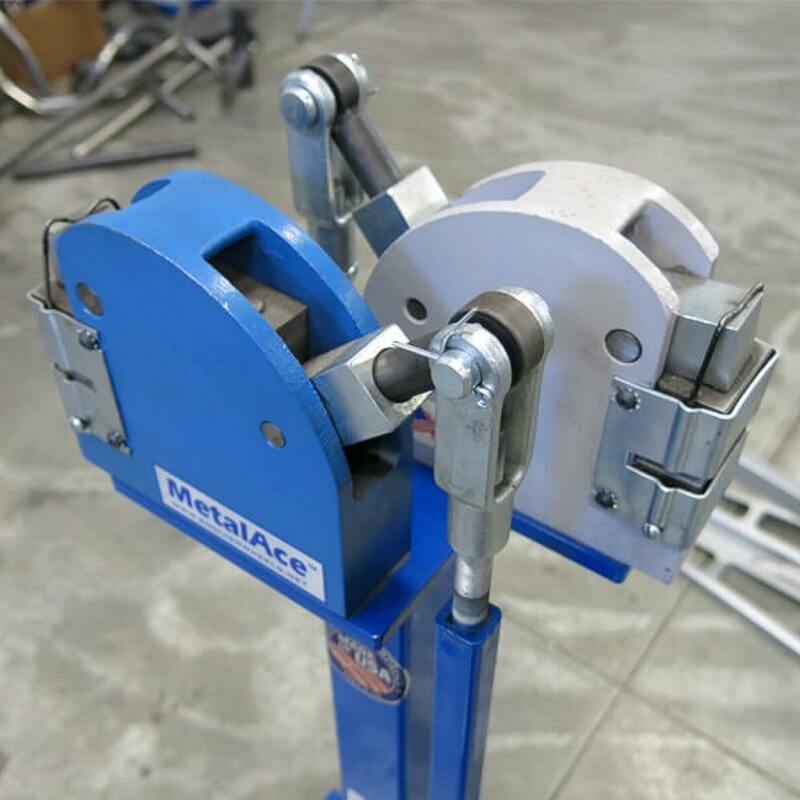 Sturdy construction and durable powder coated finish makes the foot-operated shrinker / stretcher stand ideal for the hobbyist or professional metal shaper. 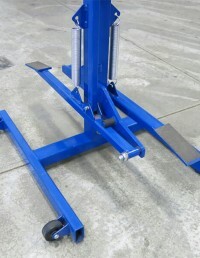 Available with or without quality USA made Lancaster shrinker stretcher units.